"It is not about being important but rather what we do with that importance". Rev. 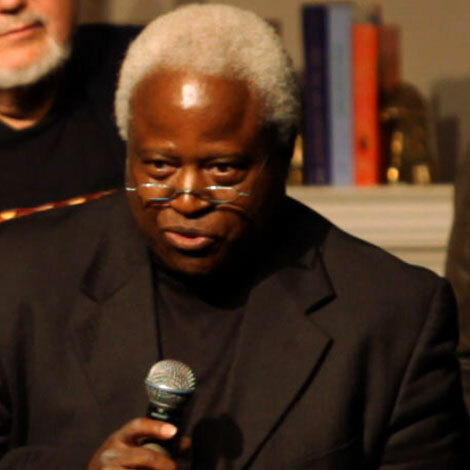 Kenneth l. Johnson is an itinerant elder of the African Methodist Episcopal Church. Having earned the Benjamin E. Mays Fellowship and the John Middleton Scholarship awards, he is an acknowledged intellectual among clergy persons. Devoted to the elevation of a God consciousness, he has an awareness and sensitivity for people and seeks to address their religious concerns as it relates to responsibilities towards one another and towards God. He seeks to raise the conscious discussion of theology particularly in the black community/church. He is relentless in efforts to ascertain the truisms of religion. 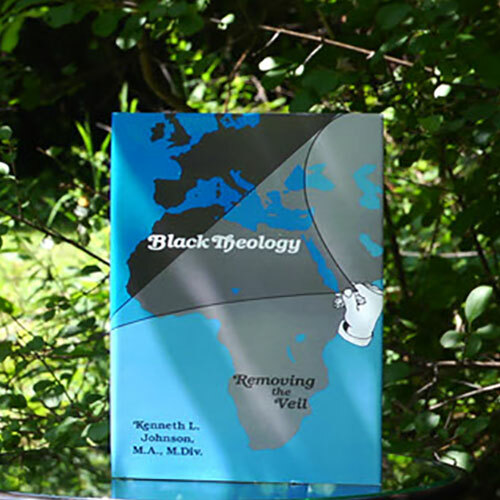 He advocates that the Black Church having a common calling develop a theological framework for its sustainability in America given its moral directive. Then we ought understand sometimes why God is so late. Removing the Veil (Blog Declaration) This is not about being liberated but having been called out of something to become God's message and messenger as the bedrock of a people's religion and community through the Black Church. Black Theology takes on a more fundamental meaning as to how Christianity can or should also be viewed as a revelation of God through a chosen and peculiar people. 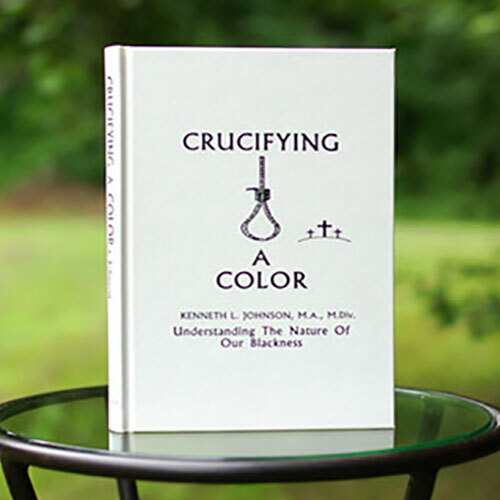 It is not intended to revive the discussion of the 1960s amid the churches new identity being called black but rather to understand a theology from its beginning when acknowledging that the first theology was in today's racial term, a Black Theology. A Black Theology need become part of the discussion in any seminarian's study inclusive in mainstream teachings. Black Theology - Removing the Veil is intended to strengthen and validate the existence and continuation of the Black Church/denomination establishing a theology applicable in the preaching and teaching. We can not accomplish this without a sound theological base, a Black Theology. Let's do this through participation! Let's End This: History has buried a racial hyperbole of protracted untruths needing to be unmasked by studying the historical narrative of a social phenomenon which has led to profiling on the basis of skin color. This blog is intended to extricate a set of beliefs and shared values of people resulting in practiced patterns of behavior and thinking called a Cultural Mindset. It is perhaps that we are programmed by our history and social practices given our views on differences, appearances and descriptions as if true without really understanding. If something is said enough by enough people, it becomes what we believe. We have embraced this cultural identity as the subset to explain and validate the concept of race giving cause for a division among people on account of physical characteristics particularly skin color. These differences are the result of other factors effecting us externally only not changing our common humanity. We can change this historical mindset directly addressing racism. Let's end this! This is not about being liberated but having been called out of something to become God's message and messenger as the bedrock of a people's religion and community through the Black Church. Black Theology takes on a more fundamental meaning as to how Christianity can or should also be viewed as a revelation of God through a chosen and peculiar people. It is not intended to revive the discussion of the 1960s amid the churches new identity being called black but rather to understand a theology from its beginning when acknowledging that the first theology was in today's racial term, a Black Theology. A Black Theology need become part of the discussion in any seminarian's study inclusive in mainstream teachings. Black Theology - Removing the Veil is intended to strengthen and validate the existence and continuatio9n of the Black Church/denomination establishing a theology applicable in the preaching and teaching. We can not accomplish this without a sound theological base, a Black Theology. Let's do this through participation! History has buried a racial hyperbole of protracted untruths needing to be unmasked by studying the historical narrative of a social phenomenon which has led to profiling on the basis of skin color. This blog is intended to extricate a set of beliefs and shared values of people resulting in practiced patterns of behavior and thinking called a Cultural Mindset. It is perhaps that we are programmed by our history and social practices given our views on differences, appearances and descriptions as if true without really understanding. If something is said enough by enough people, it becomes what we believe. We have embraced this cultural identity as the subset to explain and validate the concept of race giving cause for a division among people on account of physical characteristics particularly skin color. These differences are the result of other factors effecting us externally only not changing our common humanity. We can change this historical mindset directly addressing racism. Let's end this!